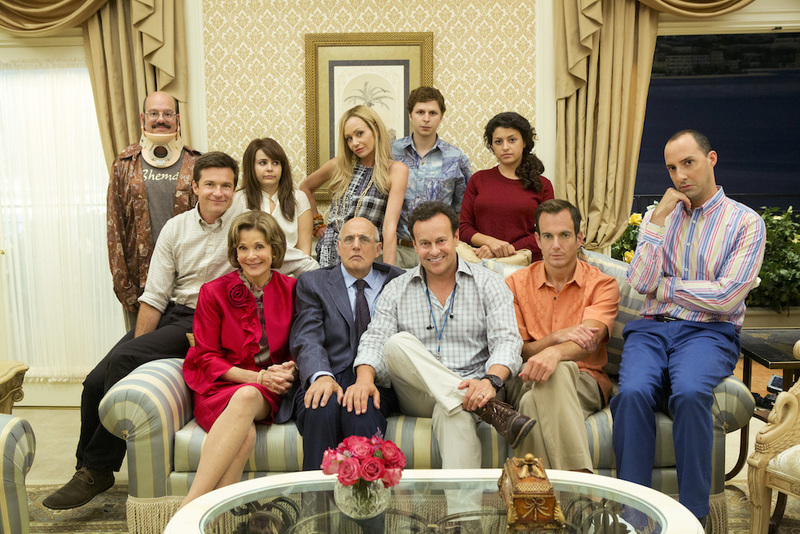 "Arrested Development" Season 4 started the scourge of Netflix bloat. Can the remix end it in time for Season 5? The “Arrested Development” remix of Season 4 and the original cut begin and end the same way: In the opening seconds, Michael (Jason Bateman) goes to Cinco de Cuatro intending to make a huge, tiny mistake, and in the closing seconds he makes a legitimately huge mistake with his son, George Michael (Michael Cera). Though almost everything in between is arranged differently, the takeaway from both versions is nearly similar: Mistakes were made. Some are irreparable and remain so in the new remixed iteration. Others could be fixed, and the fresh cut, subtitled “Fateful Consequences,” does what it can — most notably rearranging the story structure so the entire cast is more prominently featured throughout. Fans have been clamoring for an evenly weighted ensemble version since Season 4 debuted, with many citing the separation of characters as the main reason the new episodes didn’t click the way the old ones did. 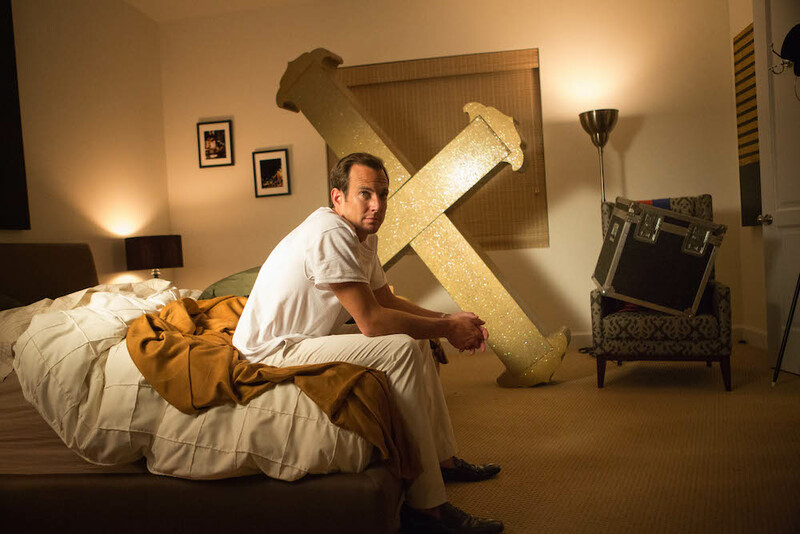 But instead of waiting for Season 5 to see how that version of “Arrested Development” would look, creator Mitch Hurwitz gave us a preview with the remix. Here’s hoping, anyway. Flaws and all, the remix is just more fun than the original. The beginning is notably stronger, filling in the time gap between Seasons 3 and 4 efficiently and with a surplus of scenes featuring the full cast. Though the middle slackens a bit (due mainly to iffy narrative choices like Michael’s overextended fall from grace and most of Lindsay’s storylines), nothing could be done about that. There’s more wrong with Season 4 than can be corrected in post, so it’s unreasonable to expect the remix to magically fix everything. But it could save Season 5. What’s improved here bodes well for future episodes — which Hurwitz cryptically hinted are coming “soon. Like real soon. Like, if you knew when, you would not be wrong to be thinking, ‘Why are we all just hearing this now? '” The creator has already ensured the characters would all be available to shoot scenes together, but after watching the remix, that’s not the only fix needed to help the series return to its former glory. Season 4 debuted in May 2013, and it threw viewers for a loop. Though the cast’s scheduling conflicts and new episode structure were well-known before the season’s debut, it was impossible to comprehend how it would be received. In an interview that year with The New York Times, Hurwitz said he considered how Netflix would release the show when he thought about structuring the season. That experiment proved controversial. Though there were obviously fans (there always are), a significant contingent of critics cited issues with the new structure. Without characters interacting on a regular basis, the addictive rhythms and sharp dialogue dissipated. But there was more to it than that. Michael was always the show’s moral center, but in the new season, he becomes an incompetent and unaware nuisance. Instead of protecting his family at all costs, he’s intent on selling them out — he literally spends a good chunk of his screen-time trying to sell his family’s story as a movie. That left the show adrift, absent a true protagonist, and pacing becomes another problem. The comic payoffs that typically built up over 22 minutes sometimes were stretched over a few hours. Even when there was an in-episode callback, the intricate plotting required to stitch separate stories together sometimes ruined the joke. And it didn’t help that episodes were far too long individually. Ranging from nearly 29 minutes to almost 38 minutes each, the 15 episodes of Season 4 average about 33.5 minutes in length. That may not sound like a lot given that comedies are often thought of in half-hour increments, but the original three seasons were all 21-22 minutes long. That’s an extra 11 – 12 minutes per entry, which adds up fast and ultimately makes the season feel like a slog. The remix resets episodes to almost the exact same time as those original episodes. Sure, there are 22 episodes instead of 15, but none stretch beyond 23 minutes (and the entire season is roughly eight minutes shorter). That keeps the momentum humming, especially through the first four entries.